What does Bucked or Buck Date mean? 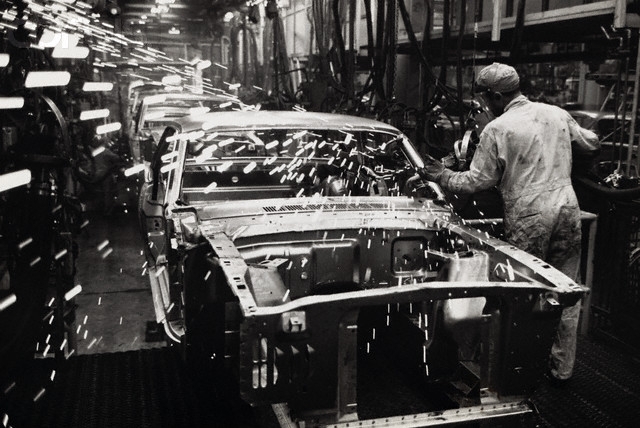 When the individual pieces are being welded together to form the unibody, this is "bucking" the car. The actual assemblage is the "buck." To return your vehicle to a "buck," you would unbolt, unclip, or otherwise disconnect every item you could off the vehicle without cutting. The "buck" is what is left. So the buck date is the day this assembly is essentially completed and the buck is ready for paint.